Univ Of Minnesota Press, 9780816679805, 40pp. Phyllis Root is the author of more than forty books for children, including Ten Sleepy Sheep, One Duck Stuck, and Big Momma Makes the World, which won the Boston Globe Horn Book Award. She is also the author of Big Belching Bog (Minnesota, 2010), illustrated by Betsy Bowen. She lives in Minneapolis. 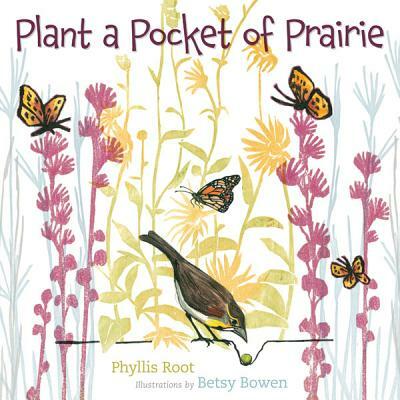 Betsy Bowen is the author and/or illustrator of numerous children’s books, including Great Wolf and the Good Woodsman (Minnesota, 2005); Antler, Bear, Canoe: A Northwoods Alphabet Year; and Big Belching Bog (Minnesota, 2010). She lives in Grand Marais, Minnesota.